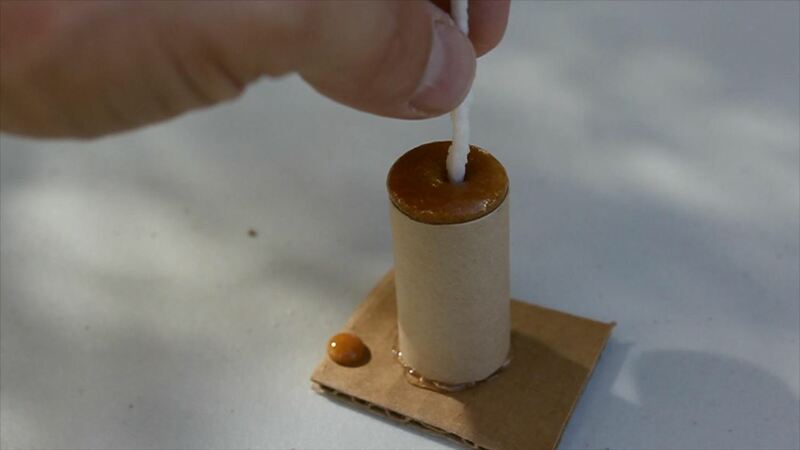 Here's how to make a simple form of a slow burning fuse from materials around the house. I made these fuses out of 100% cotton yarn, soaked in a solution of KNO3 (potassium nitrate) and white table sugar. 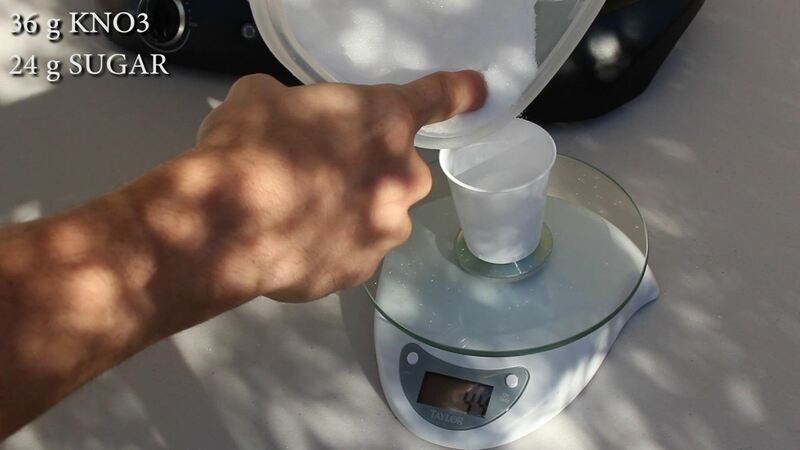 Mix together a composition of 36 grams KNO3, and 24 grams of white table sugar and shake them together to make sure they are well mixed. 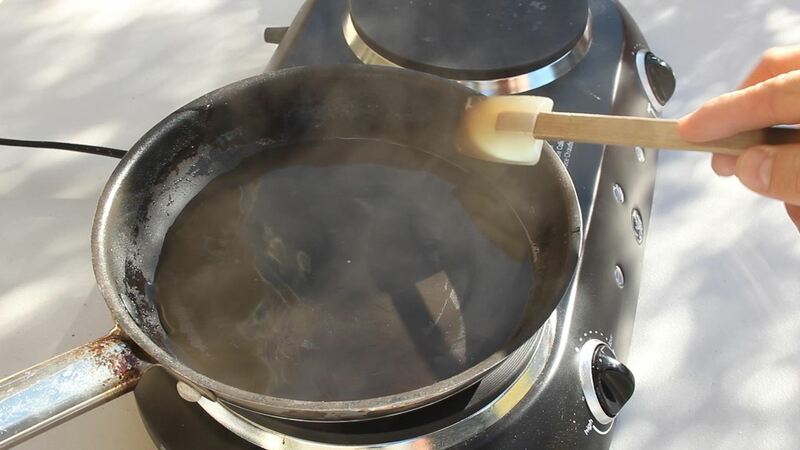 Next, boil 1/3 cup of water and stir in the composition until it's completely dissolved. 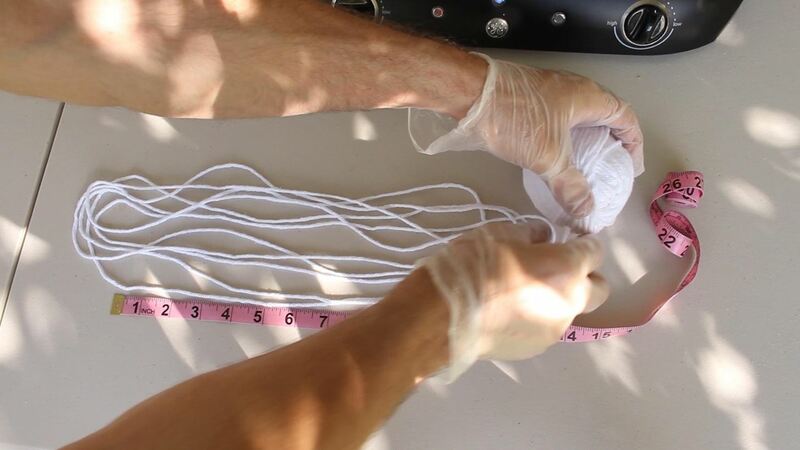 Measure out about 12 feet of 100% cotton yarn, and soak it in the solution, and at any point now the yarn can be removed and strung out on a cookie sheet in a zigzag pattern. 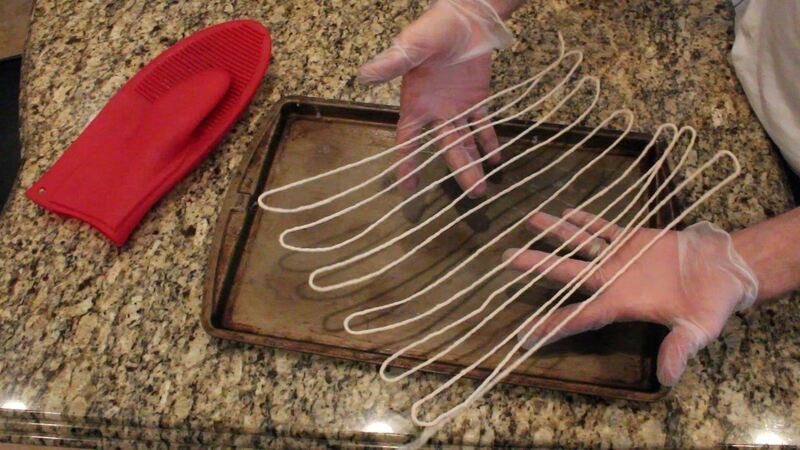 Preheat your oven to 300ºF and bake for 20 minutes. Then let cool for 5-10 minutes. At this point, the yarn should be very stiff and can be cut down into different lengths for different projects. 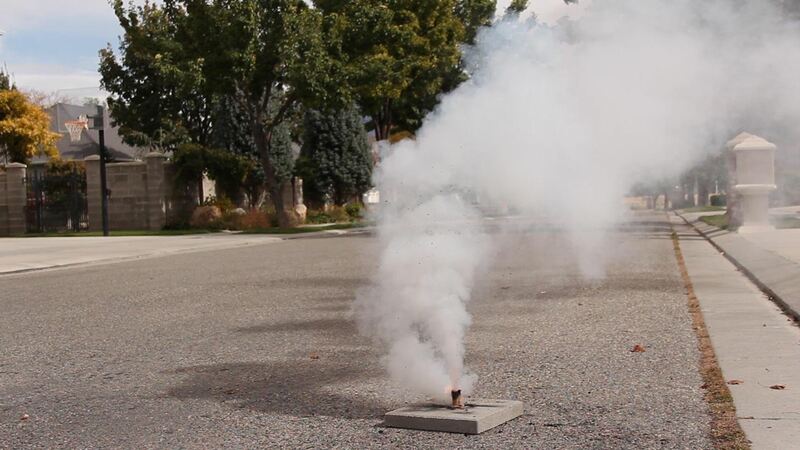 I used these fuses in a batch of smoke flares seen in a different project. You can see that project video here. 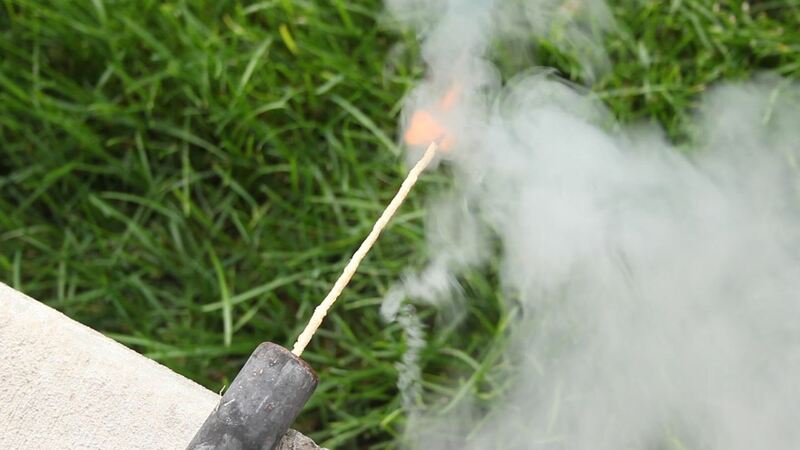 Testing the fuses, I was happy to see they had a steady burn rate of about 3 seconds per inch. 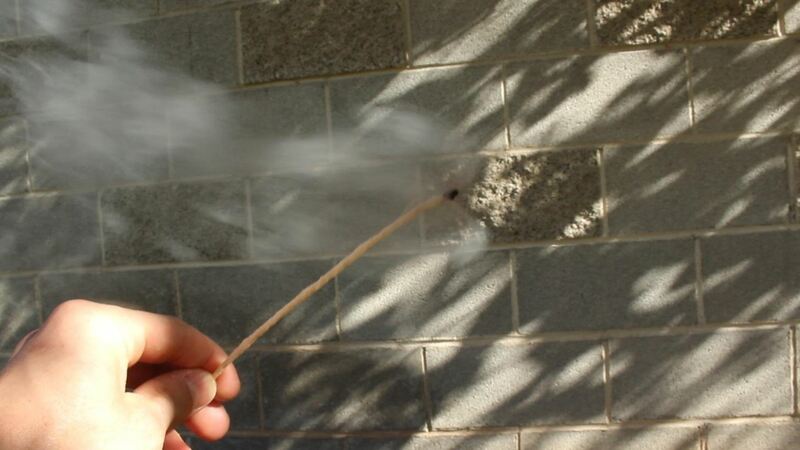 Every batch is a little different, so it's a good idea to test a piece to get a feel for how it burns, before actually using it for a specific purpose. I've found a fun use for these fuse cords is in making a cheap batch of make-shift sparklers for me and my kids. 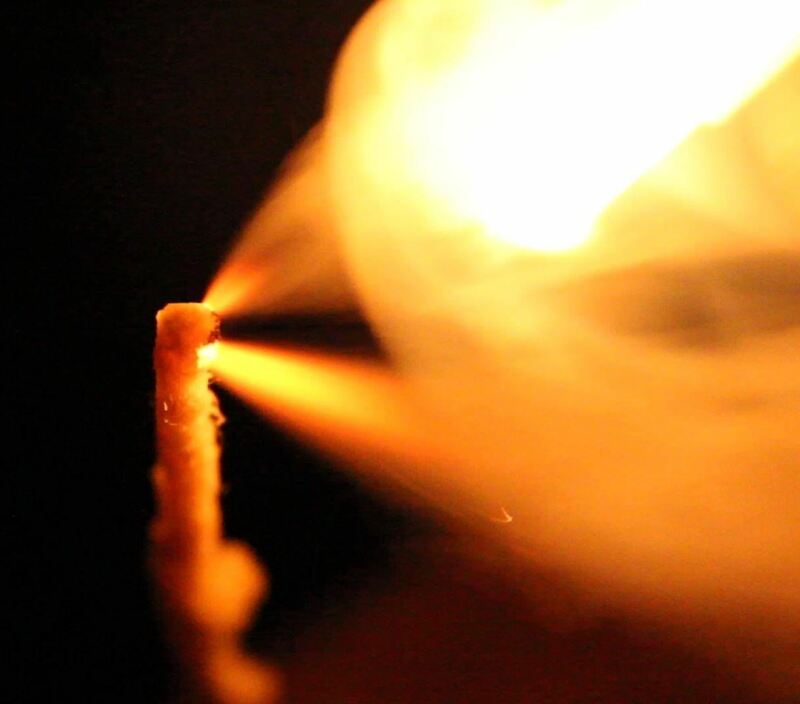 Hundreds can be made for just a couple of dollars, and they burn and sparkle brilliantly at night. Hey this is without a doubt the best home made fuse I've made, however my batches won't last last they seem to get moist and then don't worl well after a few days, I keep them dry but they seem to go soggy anyway. Any ideas? @ Michael Furneau : try keeping your fuses in a low humidity area or with a de humidifier. My first batch couldn't sustain it's burn. I was wondering if I should increase the stump remover I used for potassium nitrate? 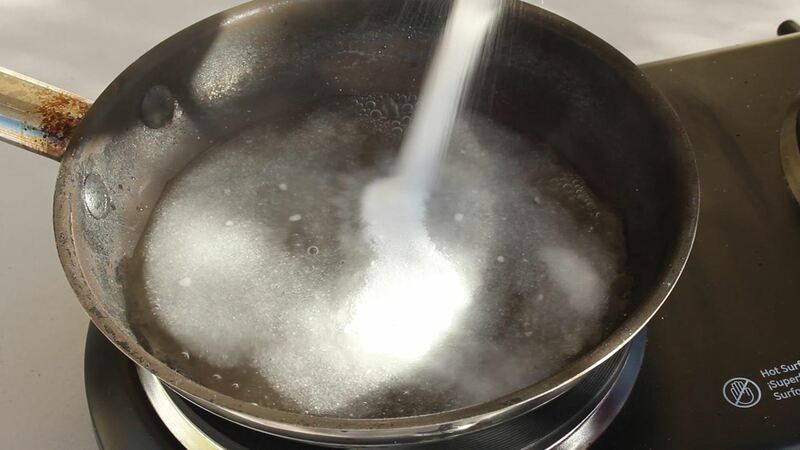 Add more sugar, if you ever tried burning plain KNO3 (Potassium Nitrate), you'll notice nothing much happens, but when you add sugar, It burns a lot easier & hotter and makes a lot of smoke too, so the more sugar you add, the faster and better it will sustain its burn. Also wait 5-6 hours for it to dry off, put it in direct sunlight if you can. 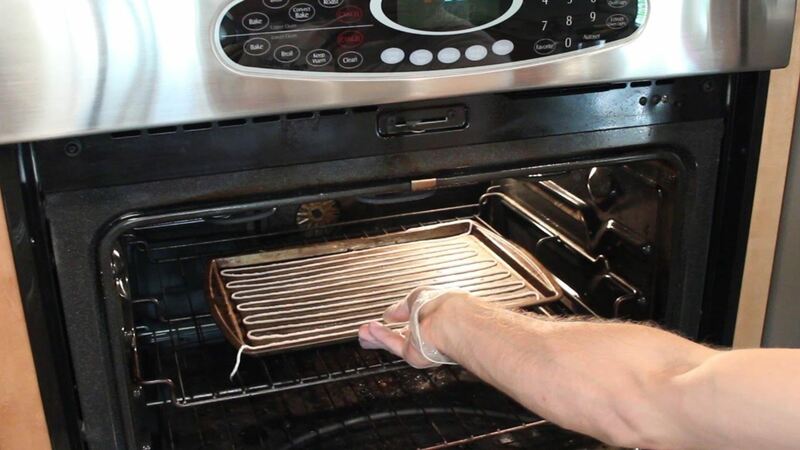 I don't have a oven though. 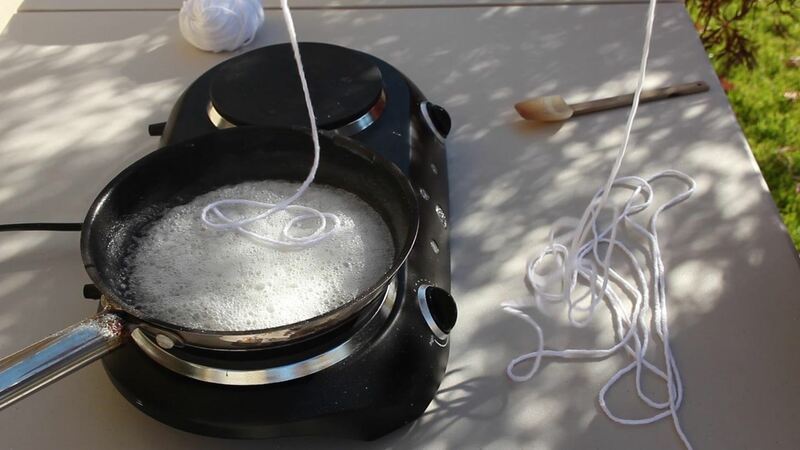 Can i put the soaked yarn under the sunlight instead ? And how long do i have to put it under the sun ? Hey, I am having a problem with the fuse. 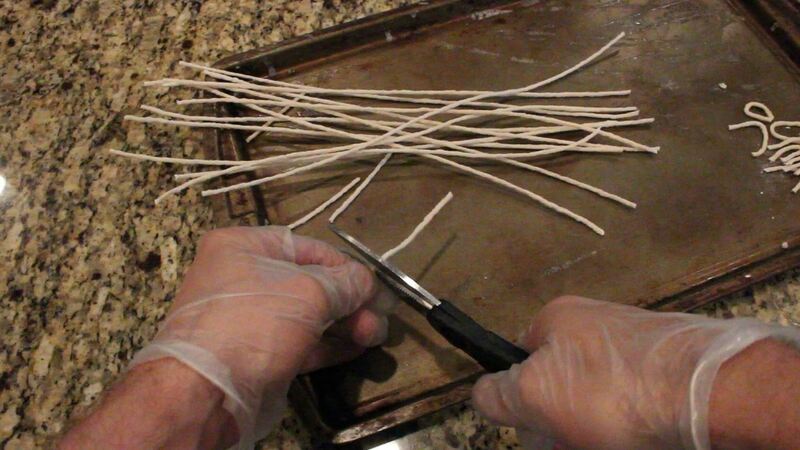 I make the solution, dunk the twine in it and then set it to bake. 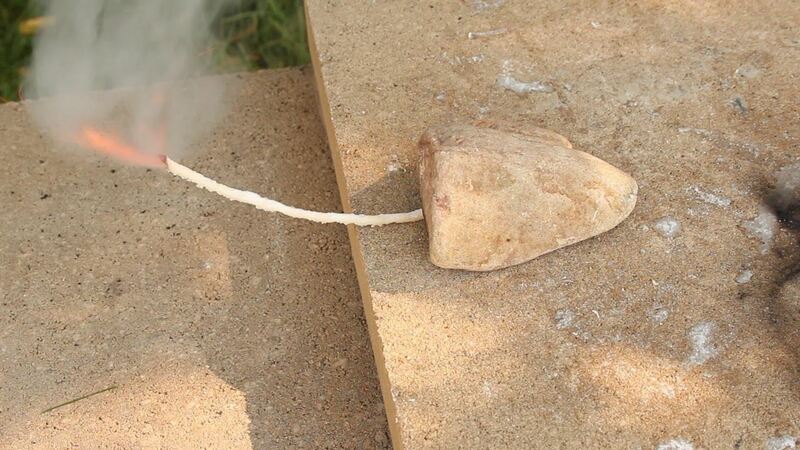 But when it is baking it always burns and creates little "snakes" (like the lame firework). What can be the problem? 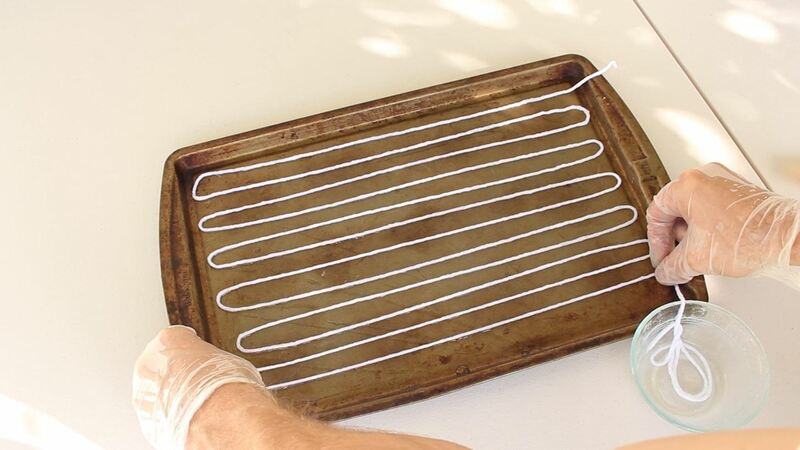 If the fuse ignites while drying in the oven, the oven is too hot, lower the temperature. Has anyone tried putting these in wax after they are completely dried and ready for use? That might make them more shelf-stable.